Robbie Loya (12) is currently a senior at Santiago High School who enjoys playing baseball and enjoys being part of The Bite T.V. Crew. 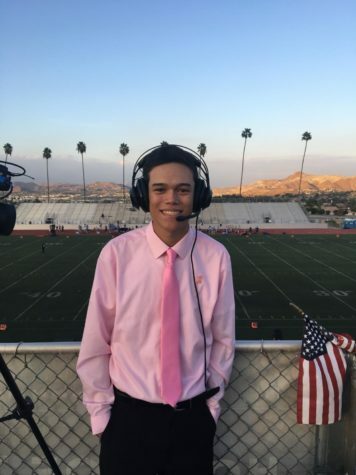 Robbie's favorite baseball team is the Los Angeles Angels and currently broadcasts sports for Santiago High School as well as being the Public Address announcer for Santiago's girls basketball team.